It is a joining process base on the generation of heat throw the friction between two components. The friction is transforming the Kinetic Energy of a motor in Heat. This increase of temperature allows to bring the two component into a plastic state into the area involved on the join. 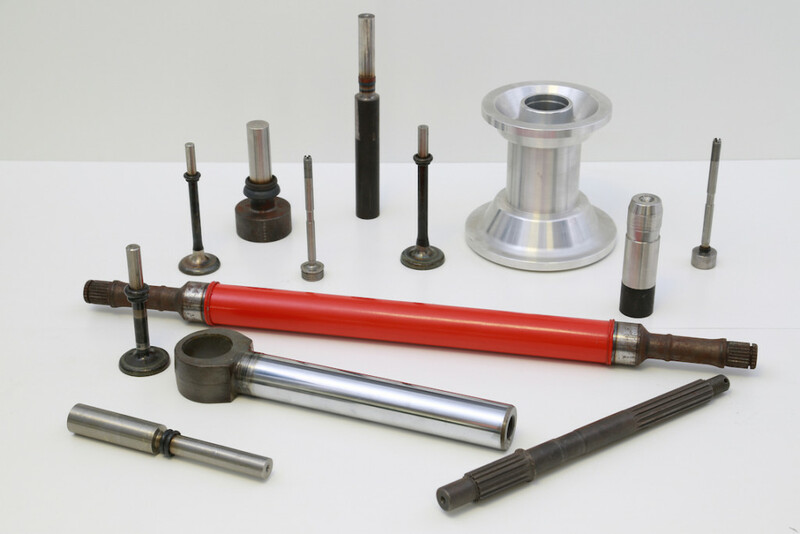 Scaglia has been dealing with the Friction Welding process since 1979 to manufacture light alloy bobbins for yarn twisting machines. Year after year this process has been improved now the Company has a great in-depth knowledge in the welding. Friction welding has become widely utilized due to the many advantages that this process guarantees, such as production cost reduction, energy saving, quality improvement, top reliability and great precision of all the joints. And the capability to weld components made of different material (table of capability).